Home improvement centers and construction companies have a friend in the marble window sill business. At Stonexchange, we specialize in top-quality marble window sills and deliver bulk orders at fantastic wholesale prices. 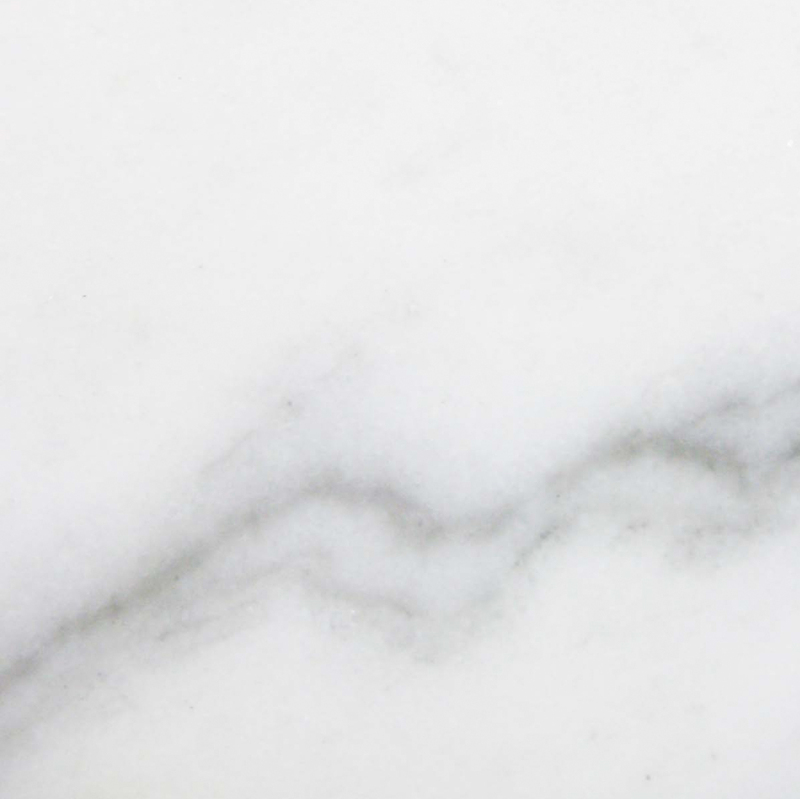 Carrara marble is one of the most popular colors and styles of marble used for sills in the United States, and we carry a huge selection of standard sizes, ready for immediate delivery. We sell our products directly to retail store chains, large construction companies, and tile flooring distributors. Because we deliver our product in full crates with minimum piece requirements, our customers never need to worry about having the proper sill in stock. 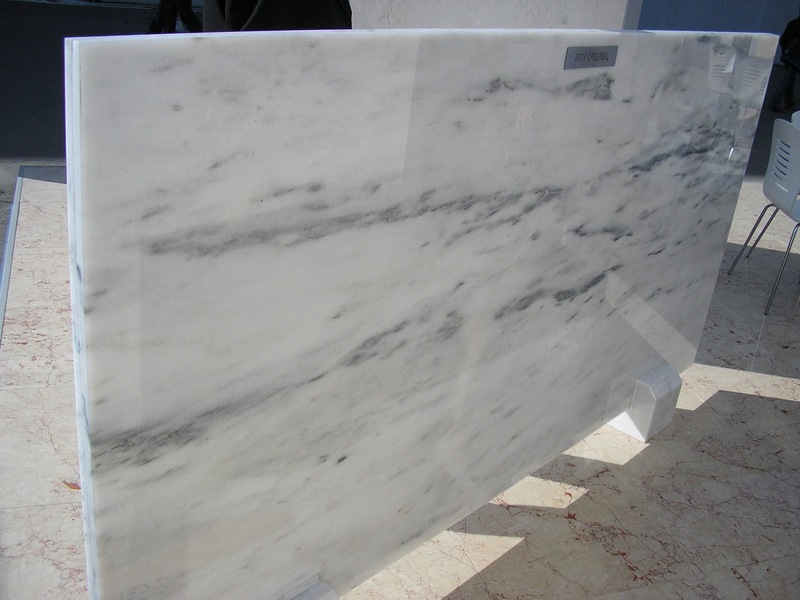 Carrara marble window sills are accepted as standard marble sills in Florida. The white and gray color is neutral and matches any other surrounding. Carrara marble window sills may also be called Georgia White, Alabama White, Vermont White, Carbonia marble, Cherokee marble and Calacatta marble. All the projects specified with those names are meant to be using Carrara marble window sills. These window sills are stocked in a variety of lengths and widths. They are produced at our overseas quarrying and cutting centers, packed into freight containers, and delivered directly to our Florida warehouse. Over one million lineal feet of Carrara marble window sills are available in our warehouse at any given time. When a project requires marble sills it usually means Carrara window sills. The color is perfect for complementing most any interior design. Our bulk orders are thoroughly inspected prior to shipment to ensure matching shades. Since it the most common and standard material, it is widely used by larger projects such as track homes, multi-family housing, and low income projects. We stock a great amount in our warehouse and can process a delivery to commercial customers with very little lead time involved. 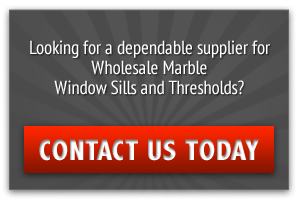 When a customer enters a floor products retailer or home improvement center and asks for a Carrara marble window sill, he or she will of course pay retail price. However, that price is determined by the cost of the product purchased by the retailer. Many of the most popular styles of marble window sills are expensive unless ordered in bulk. Retail outlets save money by ordering product in quantities of 50-100 pieces. This guarantees that product will always be on the shelves, and it also ensures that a perfectly matching shade will be found. We deliver our Carrara marble sills in full crates, and we can produce non-standard sizes upon request. Very large orders are processed overseas and sent directly to our Florida distribution center. It is not uncommon for one of our commercial customers to request an order that contains two or three different lengths, widths, and thicknesses of marble window sills. 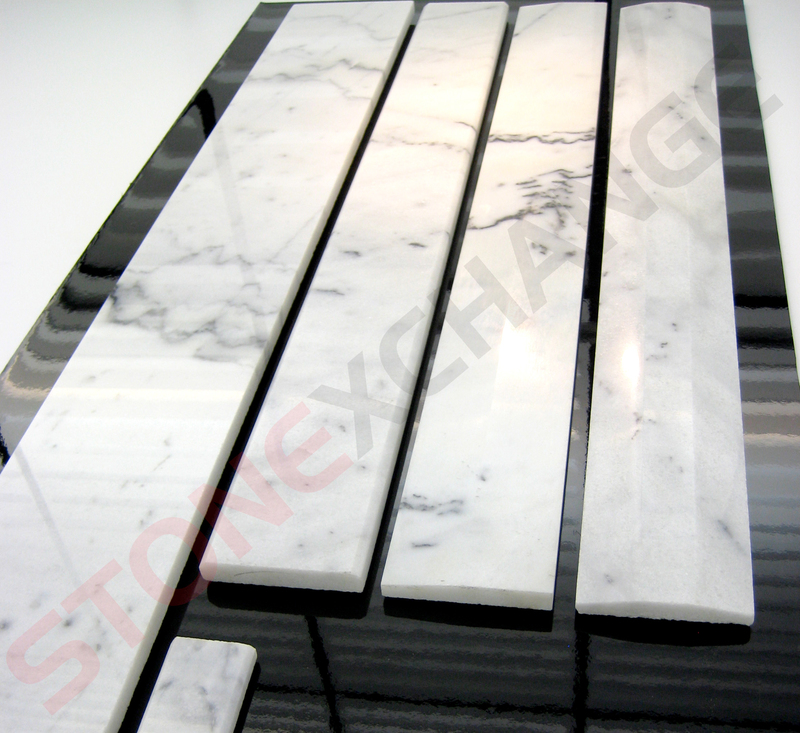 Stonexchange carries a huge assortment of Carrara marble sills, and every piece is guaranteed to be of perfect size. When a commercial customer wishes to purchase a large amount of Carrara marble window sills, we look carefully at the order request and determine if we have enough material in stock at our Florida distribution center. If the order is for approximately 100-200 pieces, chances are we can process the order and send it directly to the customer with little or no lead time. If the order is very large or contains non-standard sizes, we will have the sills manufactured overseas and sent via container ship to our warehouse. The lead time varies but averages less than two months. Our customers will receive an immediate quote that details the price of the product, the estimated shipping costs, and probable delivery date. Our company negotiates with several of the largest freight companies in the nation, and we deliver our product in full crates that are charged by the pallet or square footage of truck space. Window sills of 3-inch, 4-inch, 5-inch, and 6-inch are the most common width for this product, and each width is stocked at least 2000 pcs at a time at our distribution center. Each crate has 100 pcs and is sold by the crate as wholesale orders. Our White Carrara window sills are available in lengths of 74 inches, 56 inches, and 37 inches. These are the standard sizes indicated on most building plans. Some window frames will require non-standard sizes, and these orders can be placed with Stonexchange for custom cutting at our manufacturing site. 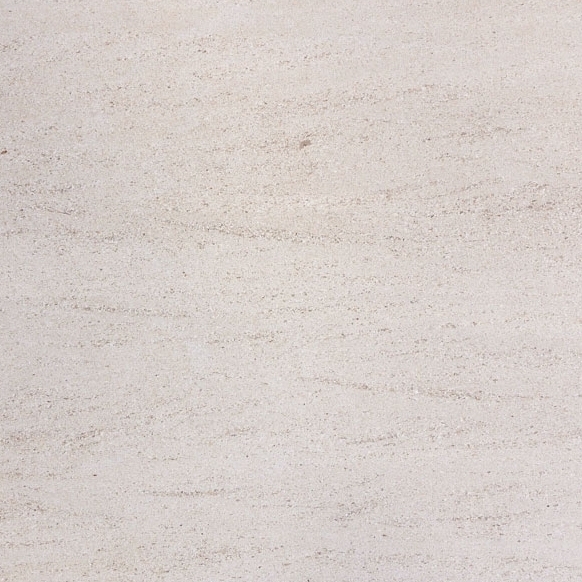 The standard thickness of marble sills is 5/8-inch. This is the thickness of all sills we produce, and the edges are sharply cornered. All of our White/Gray Carrara marble is finely polished prior to shipment. If the customer is in need of non-standard sizes for unusual window frames, the order request will be inspected and a time frame given for processing. 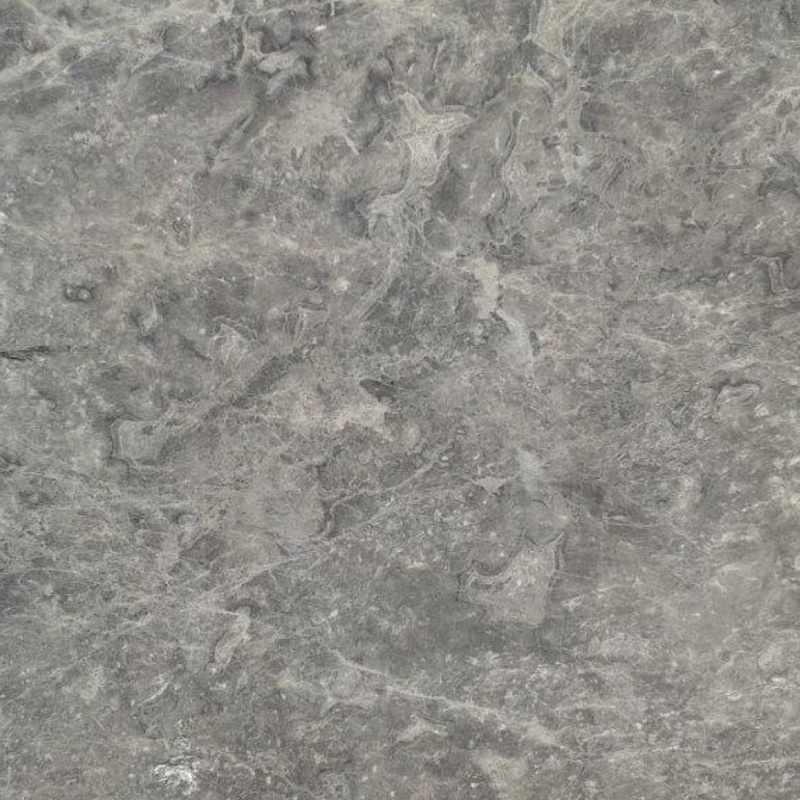 We can also mix-and-match several different lengths and widths for delivery as a single order. Although the building season slows somewhat in winter, most retail outlets and home improvement centers wish to maintain a medium-size inventory at this time of year. Consumers who are performing their own remodeling will often look for – but not find – Carrara marble window sills in December or January. A business that stocks this product all year long will be in a better position to service these customers. 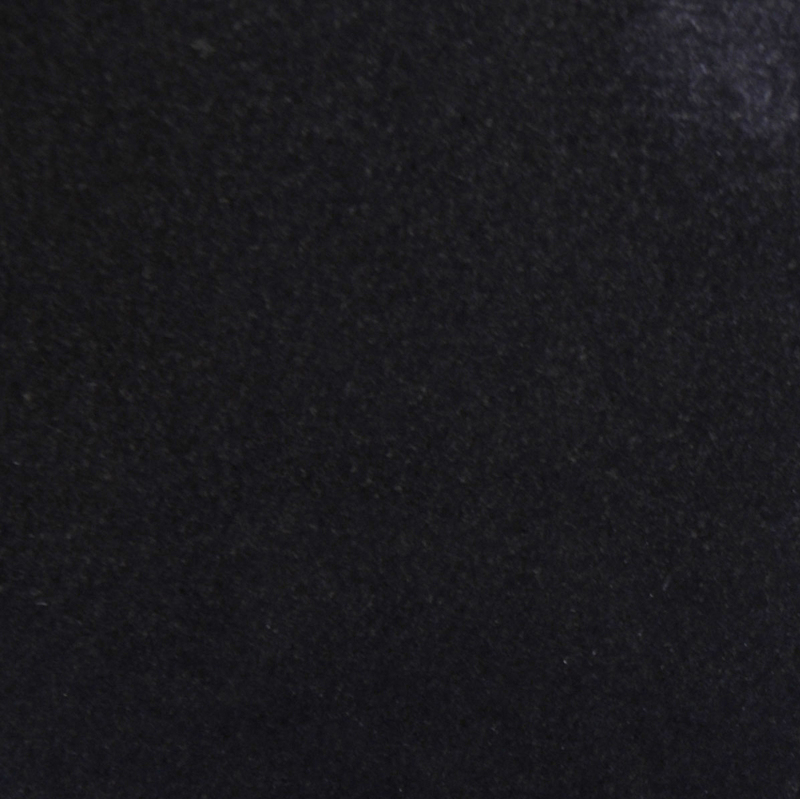 Maintaining a good supply of marble sills also means that color matching is no problem. One of the chief concerns for contractors as well as consumers is whether a replacement sill will match the other marble in the home or office. When a bulk order is shipped from our warehouse, it contains a huge number of pieces that have been selected for their close color match. This means that customers will have the ability to select a piece that closely matches the sample they bring with them to the store. 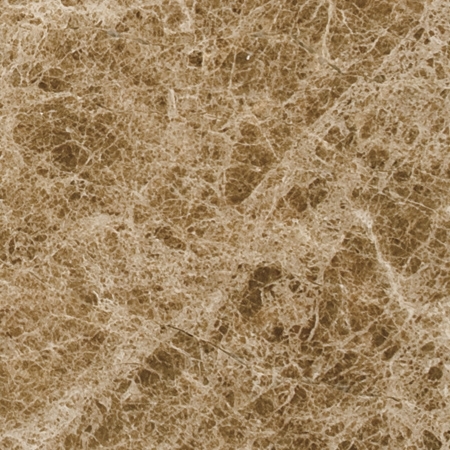 Approximately 10 percent damage is considered normal in the marble distribution industry. Our company strives to minimize damage caused during transport by loading and packing our products in a specially designed container. These wooden crates are stackable and are easily loaded onto a vehicle using a lift truck. When placing an order with us, customers will be advised on the possible breakage amount and can therefore receive a good estimate on the overage that is likely needed. Some of the product is damaged when it is shipped from our overseas manufacturing center, and we generally notice these damaged pieces when we conduct our quality control procedures at the warehouse. 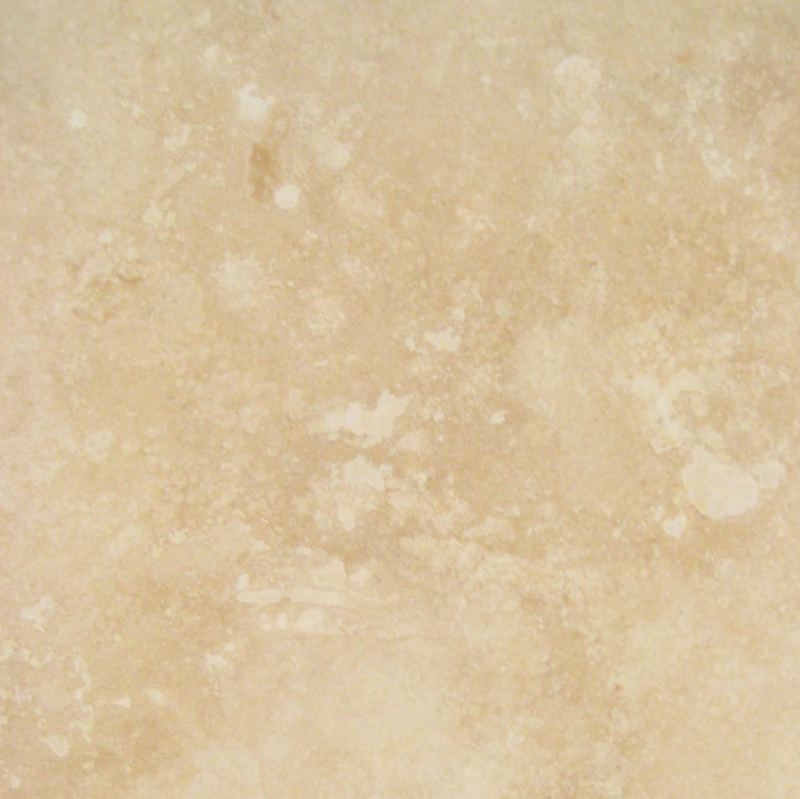 Our company offers a full line of marble products for sale to our commercial customers. 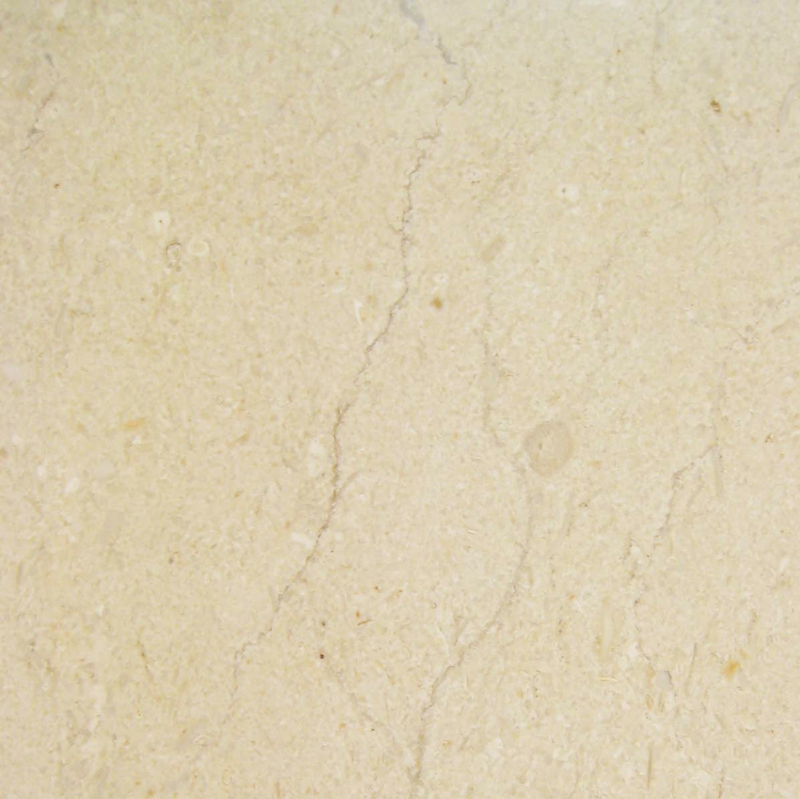 We can expertly match the color shade of Carrara marble window sills to accompanying floor tiles and thresholds. We stock all of the common styles of thresholds including single and double bevels in several different widths. Commercial customers can place an order that includes sills, thresholds, and tiles. If the order is extremely large, we will give an estimated lead time of approximately two months. However, we will be able to provide an immediate price estimate, something very important for contractors wishing to place a favorable bid on an upcoming project. We invite commercial contractors, retail floor product companies, and home improvement centers to compare our prices and service to that of other suppliers. Feel free to contact us with any questions regarding shipments, non-standard sizes, and available product amounts.